I am not a creature of habit. Waking up at the same time each morning, eating the same thing each day, and journaling every night are not in my nature. I can barely manage to eat regular meals every day, much less take a daily supplement. Needless to say, for the first 25 years of my life, I was not a vitamin girl. 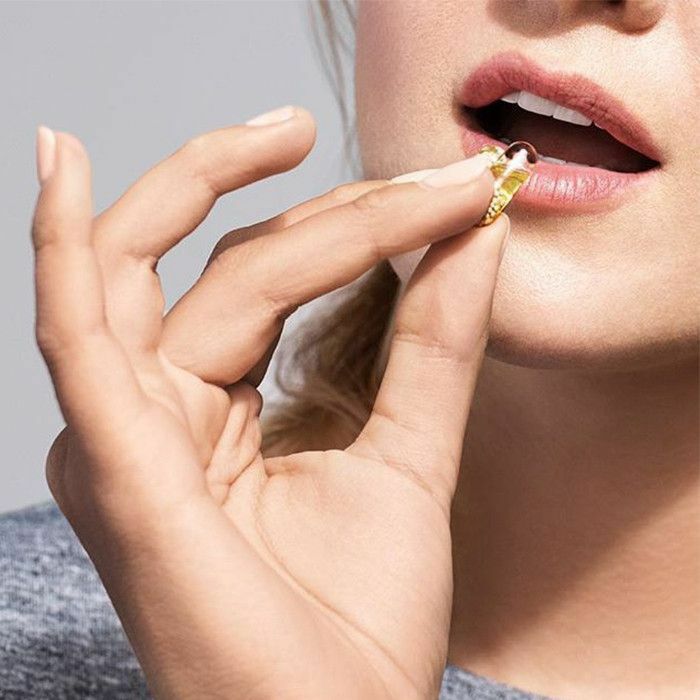 According to family medicine specialists Faisal Tawwab, MD, and Daniel Gonzalez, MD, the most common reasons people fail to take regular vitamins are a dislike for the taste, a lack of education about their effectiveness, and general laziness. All of these reasons directly applied to me. "The reality is that good health is 70% nutrition, 20% exercise, and 10% supplementation," says registered dietitian Gisela Bouvier. "We cannot physically eat everything our body needs every single day, and supplementation ensures adequate micronutrient intake." The other reality is that until recently, you could have told me this fact, and I wouldn't have cared. But a few months ago, I had a eureka moment. 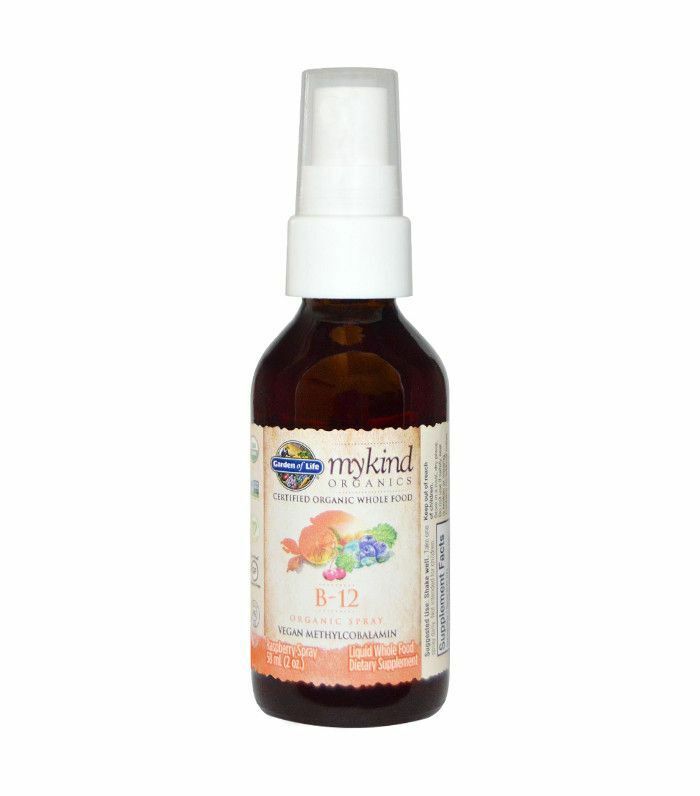 I'd been vegan for about a year, and intellectually I understood I was probably deficient in certain nutrients, like B12, but because I felt fine, I ignored it. Then, my mother, a biologist with a Ph.D. from Stanford, informed me that B12 deficiency can harm brain function over time, and this totally freaked me out. After that, I was inspired to go on a research bender—I consulted a slew of nutritionists, bought a bunch of pills, and now I manage to take vitamins every day. Of course, my story isn't that simple. There were a number of tricks I had to learn to make vitamins a habit after years of avoiding them. Below, I've listed the top three reasons I didn't take vitamins for so long, and then, with the help of three nutrition experts, I offer advice on how to combat each one. Keep reading to learn how to become a vitamin junkie like me. The icky, chalky taste of vitamins definitely didn't help me start a routine. (Neither did the weird fear that I'm going to choke and die every time I swallow one.) According to Tawwab, I'm not the only adult who hates the physical process of taking vitamins. "Growing up, I hated the taste of vitamins; in fact, I remember one day in high school I got really sick and threw up my multivitamin—the taste, to this day, still haunts me!" Tawwab says. The good news is that vitamins have come a long way since we were kids, and there are dozens of tasty options available now. "Find soluble products you can mix into your meals," Tawwab says. "This will aid with flavor (as they don't have any) and with those with a fear of swallowing pills." 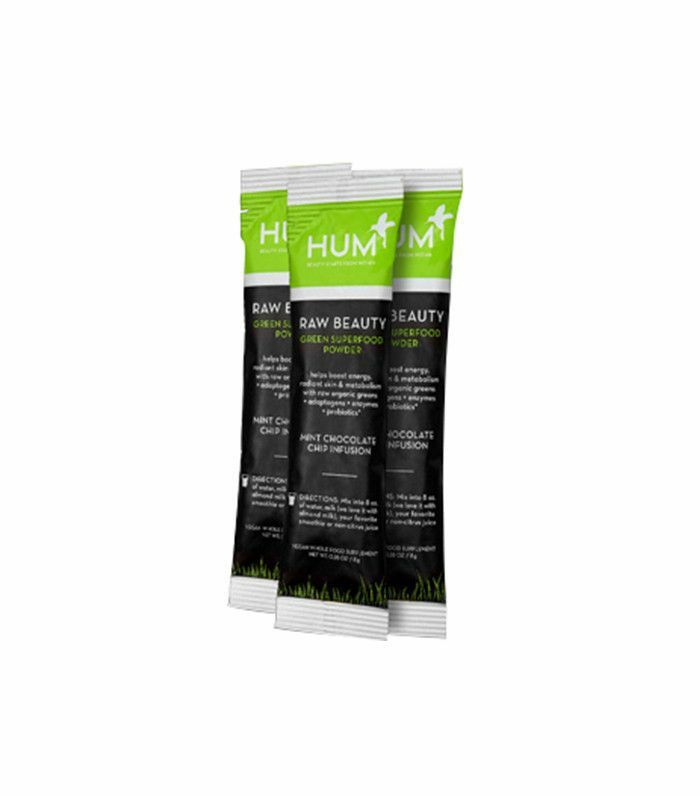 Everyone on the Byrdie team is obsessed with Hum Nutrition Raw Beauty (a super greens powder), which you can mix into a banana smoothie or almond milk and tastes like mint chocolate chip ice cream. Pick up a box of the brand's to-go packets, which you can conveniently keep in your bag. Speaking of convenience, a combination of laziness, lack of motivation, and my aversion to having a routine was the main thing that kept me from taking vitamins regularly. While there's no magic cure for these things, there are things you can do to make vitamins more accessible. If remembering to take them is your issue, Bouvier recommends setting an alarm on your phone. And if cost is the problem, Tawwab suggests comparing labels on generic brands to more expensive ones to "make sure the product has been verified by the USP or another reputable source for safety, and that a serving will provide you with 100% of your daily needs." As Tawwab says, "you don't need to spend a lot on expensive brands." But the best way to overcome all of these excuses for being lazy about vitamins is simply to understand how important they are. "The more we know about how and why something works, the more willing we are to participate," Gonzalez says. "So before taking a supplement, I would make sure that I learn all about the supplement, its benefits, and what it can do for my body." Once you've done your research, Gonzalez recommends creating a very specific plan for when, where, and how you're going to work vitamins into your daily routine. He says this is the best way to form a habit. "In other words, I will wake up in the morning, brush my teeth and right after, and drink one glass of water with my vitamins every day," he says. Whatever schedule you decide on, "commit to it every day for just two weeks, and see how it goes," he says. The vitamin aisle at my local pharmacy is so overwhelming that on several occasions I spent a full ten minutes perusing its contents only to give up and walk out with nothing. The information online about what vitamins we "should" take can be equally confusing. The best solution? "Examine your diet," Tawwab says. "What do you eat a lot of? What do you need more of in your diet? For example, if you already consume fish about three times a week, you don’t need to take a fish oil supplement. If your diet is rich in fruits and vegetables, you don’t need a fiber supplement. If you’re vegan, consider taking an iron supplement." It's also a good idea to talk to a doctor or nutritionist, who can help you identify the vitamins you need. "If you are focused on having your body at its optimal state, consult with your primary physician about adding anything into your diet," Tawwab says. "Not only is this important in understanding what and how much you specifically need, but it’s also important to make sure certain supplements are safe to take with prescriptions you may already be on." For me, having a nutritionist pick out exactly what I required based on my vegan diet was instrumental. You might also consider signing up for a vitamin subscription box, like the one offered by Care/Of, which allows you to customize a daily vitamin routine based on your lifestyle and health goals. (The branding of this company is also very chic if you're into that sort of thing.) Byrdie editors are also huge fans of the high-quality, essential vitamins from Ritual. Want more information about vitamins? Read about the company changing the supplement industry for good.